Posts, pictures, and slides from events I have attended, participated in, and/or presented at. Beginning in 2012, the Minneapolis/St. Paul WordPress community has put on a self organized, unconference centered around WordPress in the fall. This acts as a supplementary event to WordCamp Minneapolis, which will now be a yearly event in the spring (keep your calendars open for the last weekend in April 2014). A big thanks to Toby and Barbara for leading the organization effort for this. These are my pictures from the event. Unlike last year, where I was unable to attend WordUp Minneapolis. This year I prepared and lead a discussion titled “Tag Team WordPress Security”. Originally, this talk was to be presented with another person. However, due to uncontrollable circumstances (life gets busy), I was left as the only presenter for the talk. The talk covered several topics from basic security practices to how to spot malicious code, and many things in-between. Unlike previous talks, rather than struggling with PowerPoint (and clones) for making the slides, I moved to a WordPress based presentation tool. Thanks to this, you can visit slides.mtekk.us to view the slides from my presentation. Currently, this site only displays the “Tag Team WordPress Security” slide deck. However, all of my future slide decks will appear there. 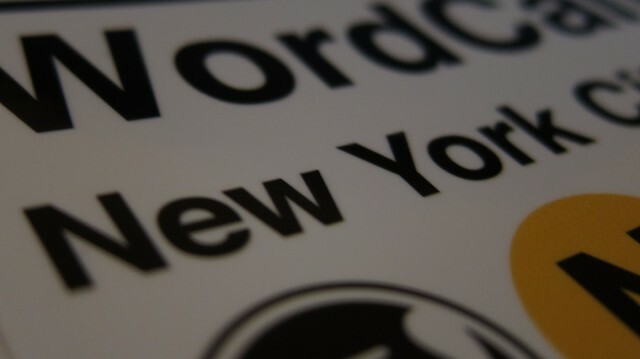 This past weekend we held the first WordCamp in the Twin Cities area in almost three years. To top it off, we held a BuddyCamp as well. 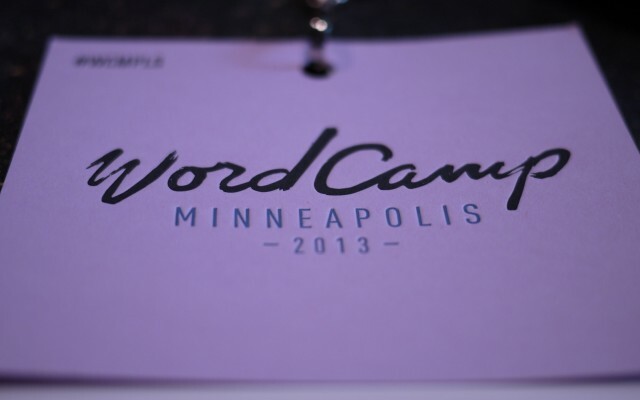 A giant thanks to Kiko Doran, Justin Foell, Toby Cryns, the sponsors, and the rest of the volunteers that made WordCamp Minneapolis 2013 happen. These guys and gals put on a great event, as everything went very smoothly the planning and effort they put into it really showed. These are my pictures from the event. This weekend, I presented The Power of Custom Types a reworked version of a talk with a similar name that I gave at WordCamp NYC 2012. Similar to the situation at WordCamp NYC 2012, I gave a encore presentation later in the day for those who missed it due to interest in other sessions in the same time slot. Those looking for the slides have two options, either a PDF export of the slides or the original PPT (ends up being more portable than other formats).